Browse our portfolio of desirable properties to find an ElÃ¡n Community near you. 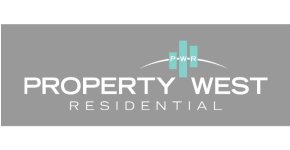 Property West Residential offers a wide range of sophisticated apartment communities in the best neighborhoods throughout Southern California. We are passionately dedicated to providing the most exceptional living experience possible for our residents while creating a fun and exciting work environment for our staff. Our ELÃN community brand represents the spirit and enthusiasm of our associates and residents. It reflects our culture and has evolved into the foundation of our success.